One would imagine that Apple cutting production of the iPhone X in half due to weak sales would give rival Samsung a feeling of schadenfreude, but that might not be the case. The Korean firm provides the OLED displays for the flagship phone, and now that Apple has lowered iPhone X orders, Samsung is trying to find new buyers for its surplus of OLED panels. Nikkei reports that Samsung increased OLED production to meet the expected demand for the iPhone X, but the pricey device hasn’t sold as well as expected, leaving the Galaxy maker with the need to find new buyers. The publication says Samsung hoped other phone companies would make the switch to OLED, but the technology's high price has seen many stay with cheaper LCD displays. "Production of the iPhone X, whose sales have been sluggish, is expected to drop by half in the first 3 months of this year from the initial estimate of over 40 million units," said the report. Another problem for Samsung is the competition from Chinese OLED makers, who are expanding their production capacity and forcing down the prices of OLED screens. At around $100 per unit, including the touch sensors, OLED panels are still around twice the price of their LCD counterparts—it’s one of the reasons why the iPhone X is so expensive. In China, the world’s largest smartphone market, midrange devices are incredibly popular, and phone companies don’t want to risk losing customers by passing the cost of OLED screens on to them. Nikkei notes that only 5-10 percent of smartphones made by Chinese giants Oppo and Vivo use OLED panels. As if all this wasn’t bad enough for Samsung, reports say it will soon lose its grip on the OLED market, of which it controls over 95 percent. 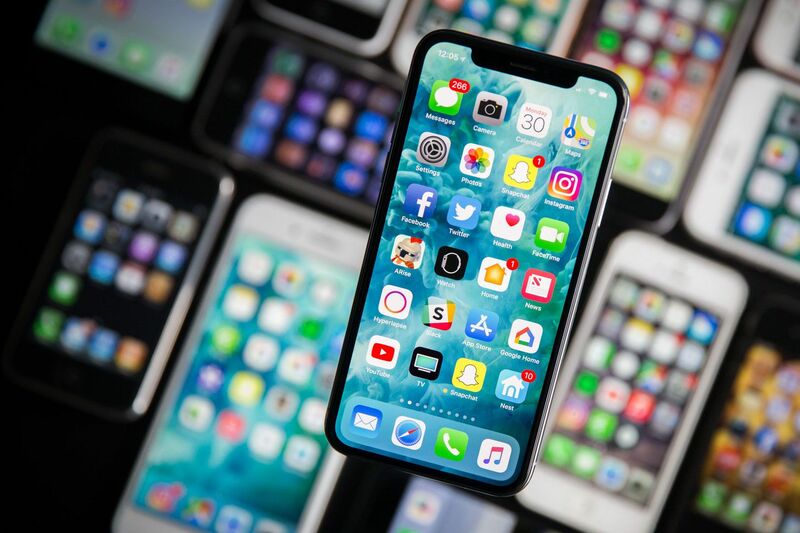 Chinese manufacturers are set to increase production of OLEDs, as is LG Display, which will reportedly be supplying the OLED panels for the upcoming 6.5-inch iPhone.